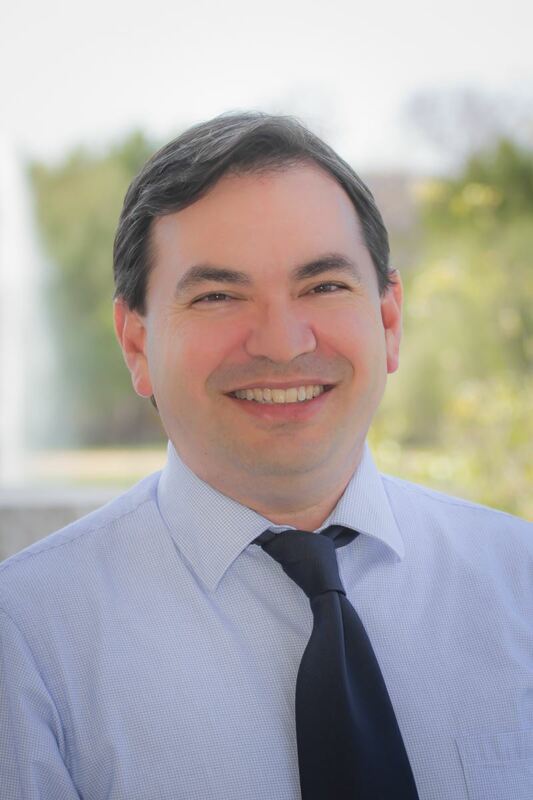 Jimmy has been a part of the Soka recruitment staff since 2003. Jimmy was born and raised in Southern California, and graduated with his Bachelor of Arts in Business Administration. Jimmy is a die-hard Steelers fan, and he also loves to travel and eat (he knows all the best places to go!). Jimmy loves spending his spare time with his lovely wife and daughter. 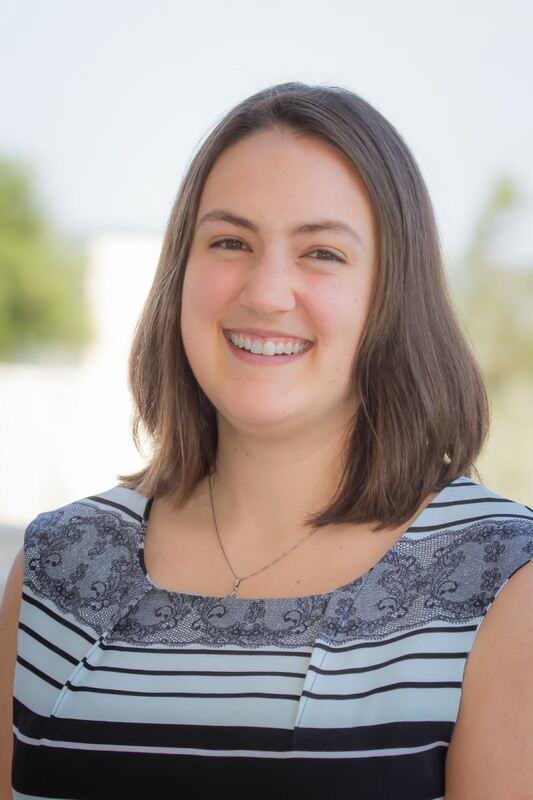 Chelsea became an admission counselor at Soka University of America in 2015 after graduating from SUA in 2014. She is from San Diego county and she enjoys picnicking, going to museums, and walking to the beach. She is particularly passionate about sustainability, public health, and creating a more compassionate and just global community which is why she studied Liberal Arts at SUA with a double concentration in Environmental Studies and International Studies. She had the opportunity to study abroad in Quito, Ecuador. California- Sacramento, Central Valley, Oakland, Marin County, Contra Costa, Southern San Diego, North Orange County and Northern San Diego areas. Colorado, Idaho, Kansas, Montana, Nebraska, Nevada, North Dakota, Ohio, Pennsylvania, South Dakota, and Utah. 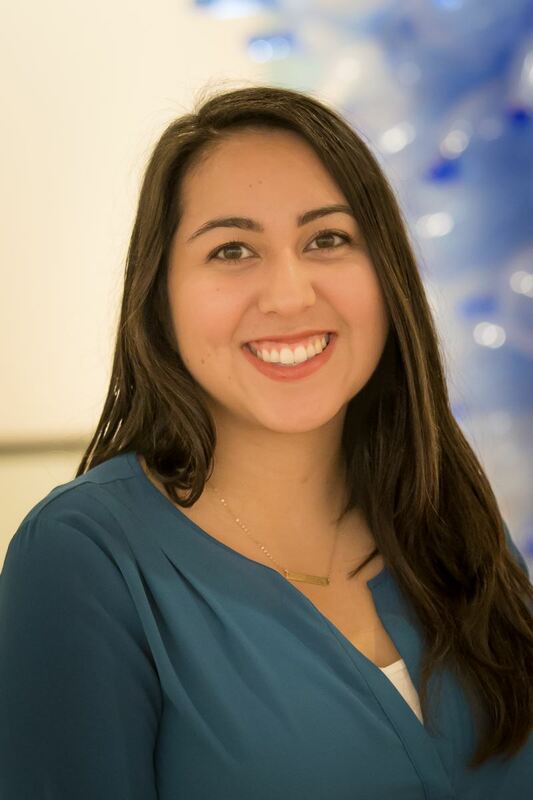 Ashley Mendoza joined Soka University of America as an admission counselor in Fall 2016. She was born and raised in Hawai’i and moved to Southern California to pursue her college education. She has a Bachelor of Arts degree in Liberal Arts with a major in social work along with a Master of Science degree in Higher Education. Her interests include photography, dance, going to the beach and spending time with family and friends. California- West Los Angeles, Hollywood, East Los Angeles, South Bay, South Los Angeles, North Orange County areas. Arkansas, Florida, Iowa, Louisiana, Maine, Montana, New Hampshire, Oklahoma, Texas, and Vermont. 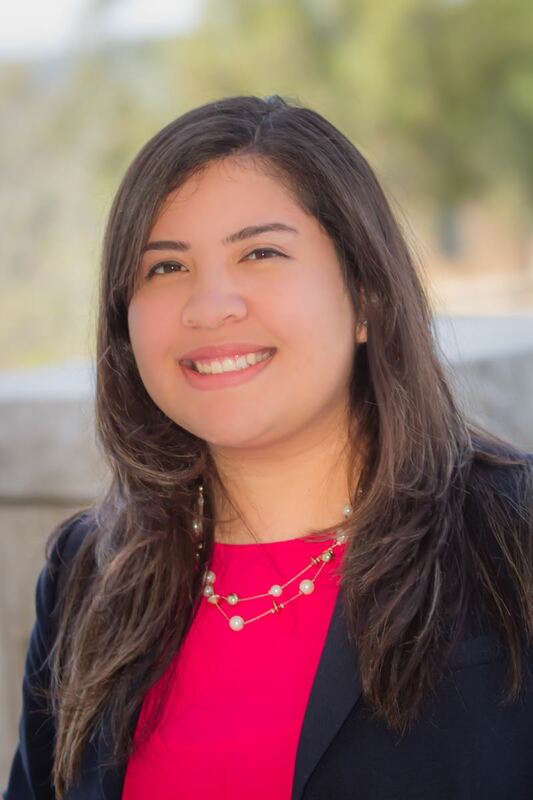 Melany del Carpio joined Soka University of America as an Admission Counselor in Fall 2016. She grew up in Northern California and moved to Southern California where she received her Bachelor of Arts degree in Intercultural Studies. She is passionate about seeing higher education be more accessible to students. In her spare time she enjoys traveling, trying new foods, and exploring new places. Aaron became an admission counselor at Soka University of America in 2017. 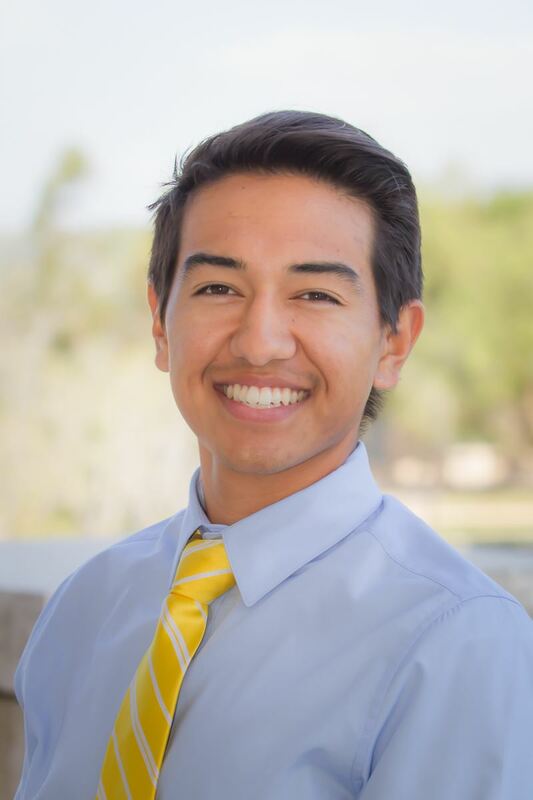 He started at Soka in Admission Operations within Enrollment Services shortly after graduating from SUA in 2014 with a BA in Liberal Arts, concentration in Environmental Studies. Aaron is from Orange County and has been a competitive runner since his middle school years and attributes his time spent outside to fueling his love of the environment. In his spare time Aaron loves to binge watch shows, spend time with friends, and travel. Margaret has supported international students at Soka University of America since 2000. After receiving her Bachelor of Arts degree in Journalism and Mass Communication at New York University, she went on to her graduate studies in International Relations at Soka University in Japan before coming to Soka University of America. After having done two study abroad experiences herself, Margaret is passionate about helping international students pursue and actualize their dream of studying in America. Margaret enjoys being a global citizen and traveling to all parts of the world, experiencing new cultures, food and people. 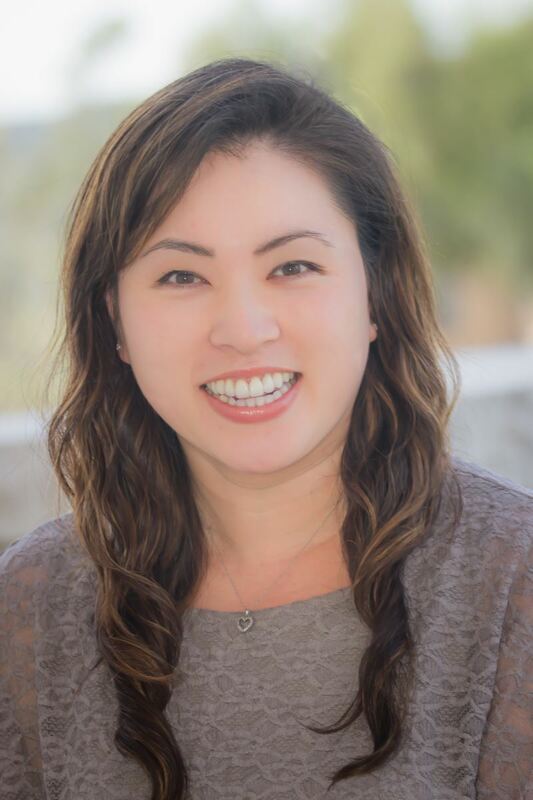 Astrid, a graduate of Soka University of America, has a passion for Liberal Arts education. She received a Bachelor of Arts degree with a concentration in Social and Behavioral Sciences, and she studied abroad in Sapporo, Japan. 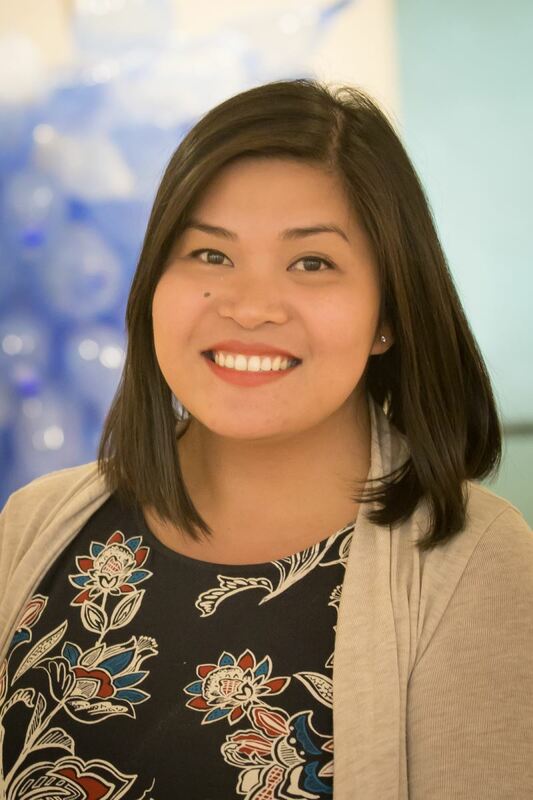 Astrid's interests include cross cultural studies, languages, and higher education. In her spare time, Astrid loves to travel, catch up with family and friends, and watch films. Soka University travels to college fairs across the country throughout the year. Below is a list of upcoming college fairs we will be attending. Stop by and visit if we are in an area near you.